Hamilton Physio & Rehab is a physiotherapist-owned clinic. As Physiotherapists, we believe that client plays a major role during his/her recovery. We avoid using technical and passive treatment methods and encourage more on client active role. We emphasise in knowing our client more, which helps us treat them better. The foundation of our practice depends totally on our clients and their goals. Hamilton Physio & Rehab brings to Hamilton a patient friendly clinic in city with a modern and cutting edge facility helping build patient-therapist relationship. 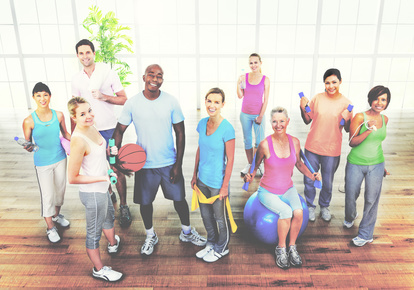 Our goal is rehabilitate your injuries, improve your personality and also help you regain your confidence. Hamilton Physio & Rehab provides an elite quality treatment having a patient-focused care foundation. We offer a comfortable environment to patient with caring, skillful and dedicated health professionals to get you back to your optimal fitness. Our trained team of therapist focuses to understand the root cause of problem to solve it, unlike others clinics who may just offer help in treating symptoms.